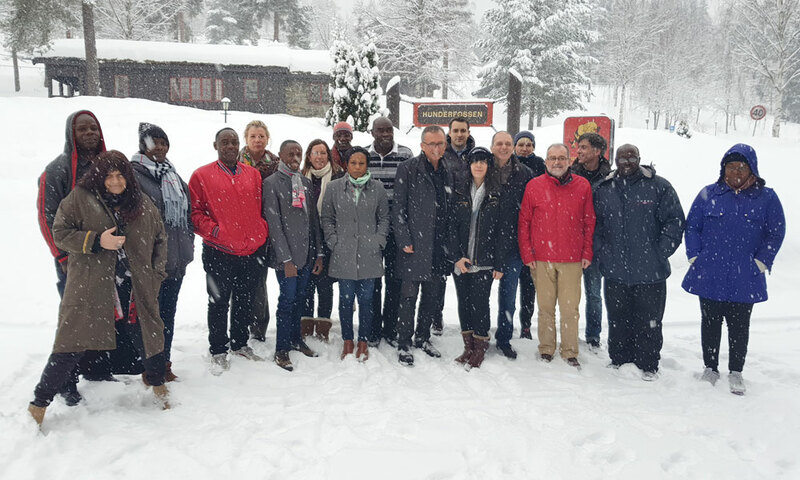 The EPICA Kick-Off Meeting took place from the 28 – 31 January, 2018 in Hunderfossen, Norway and was organised by the project coordinator, the International Council for Open and Distance Education (ICDE), Norway. 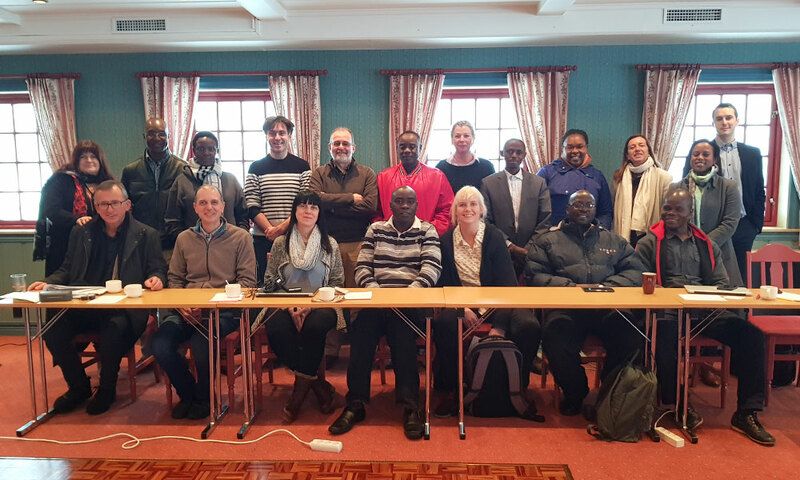 It was attended by representatives of the partner organisations involved in the project: ICDE (coordinator), African Virtual University, ICWE, Makerere University, MyDocumenta, Open University of Catalonia and The Open University of Tanzania. The aim was to discuss and provide an overview of the project scope and focus, identifying the goals of the EPICA initiative including expected deliverables for the project, analyse the project structure, identify project constraints - issues and factors, outline partner roles and responsibilities and evaluate the expected impact of the initiative. Each partner made their own presentation, highlighting their expertise and role in the project, giving them an opportunity to get to know each other and set further steps for collaboration. They outlined their responsibilities, plans to deliver and possible issues identified to date. 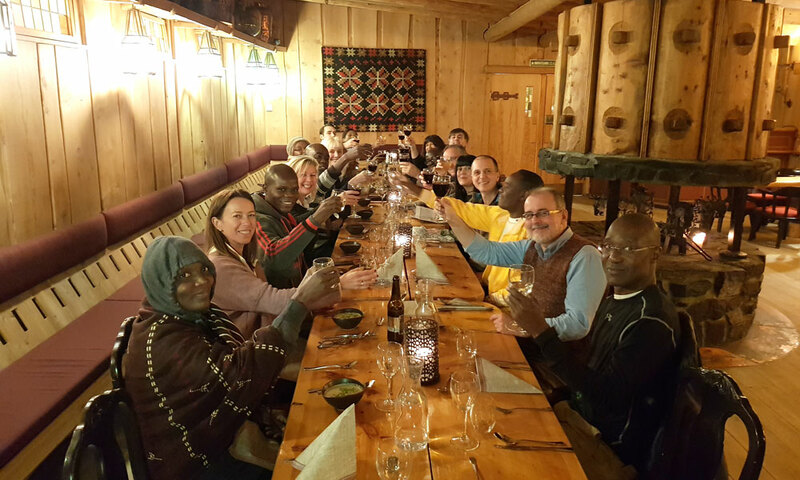 All those present in the meeting emphasised the innovative nature of the EPICA initiative and stimulating discussions went on long after the official part of the meeting was finished. 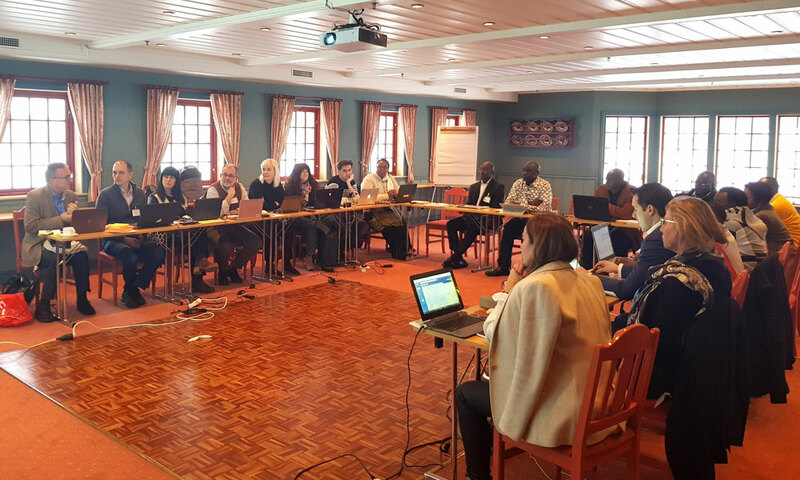 Conclusions and the next steps forward for short and medium term were discussed and finalised. 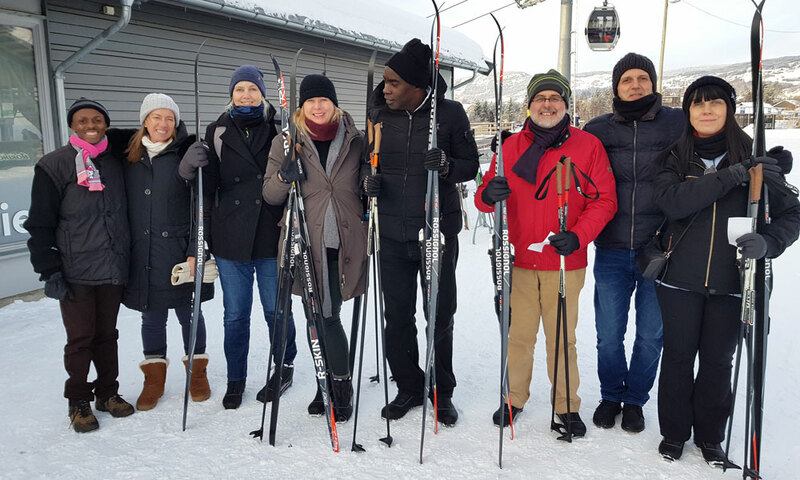 Those present had the pleasure of enjoying entertainment activities such as the sleigh ride in the snow and the cross country skiing team building exercise. The event was a great success for all parties and a very positive start to the project. Workshop Information: Please click here to download the full agenda.